aka Warrandyte Model Railway Club Inc. 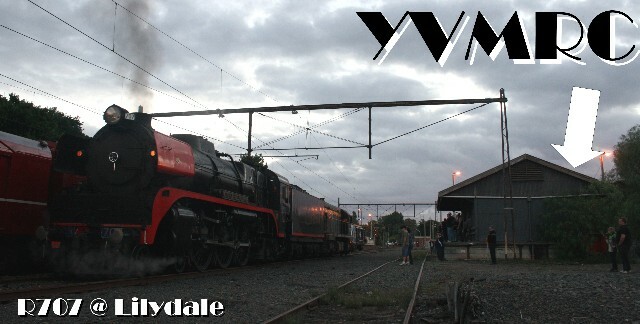 The club layout is in the old goods shed, in the carpark opposite Lilydale station. Friday nights are running nights. Just drop in from around 8pm to see the layout in operation and meet our club members. The EASTER TRAIN EXPO was very successful this year and will be on again in 2019 at the Community Bank Stadium in Diamond Creek. Photos are in the photos section! Follow our Facebook page for updates. Just search Easter Train Expo on Facebook and like the page.